A new fully interactive map recently released by the Australian Dental Association Victorian Branch (ADAVB) exposes the unacceptable length of time people are waiting for public dental care in every Victorian electorate. The map shows that vulnerable Victorians with shocking dental problems are being forced to wait, in some cases, up to 48 months to see a public dentist. “Although cuts to federal funding have had an impact, the reality is that this accounts for less than 10 per cent of the patients treated through the public system and is not the main reason waiting lists have increased so dramatically in recent years,” ADAVB CEO Associate Professor Matt Hopcraft said. “At current funding levels, only 16 per cent of people who are eligible to access public dental care in Victoria were able to see a dentist in any given year, that is, only 400,000 who get much needed treatment each year out of the 2.5 million Victorians who are eligible. “For those stuck on a waiting list, there is an average waiting time for general dental care of 19.7 months which is just too long,” Professor Hopcraft added. The ADAVB is calling on both the State and Federal Governments to support an increase in funding, with a target to double the number of patients being treated on a yearly basis to 800,000 by 2023/24. This would represent approximately 29 per cent of the eligible population. “We know that poor oral health is one of the strongest indicators of inequality and yet the waiting time for general dental care has increased 67 per cent since 2014/15. 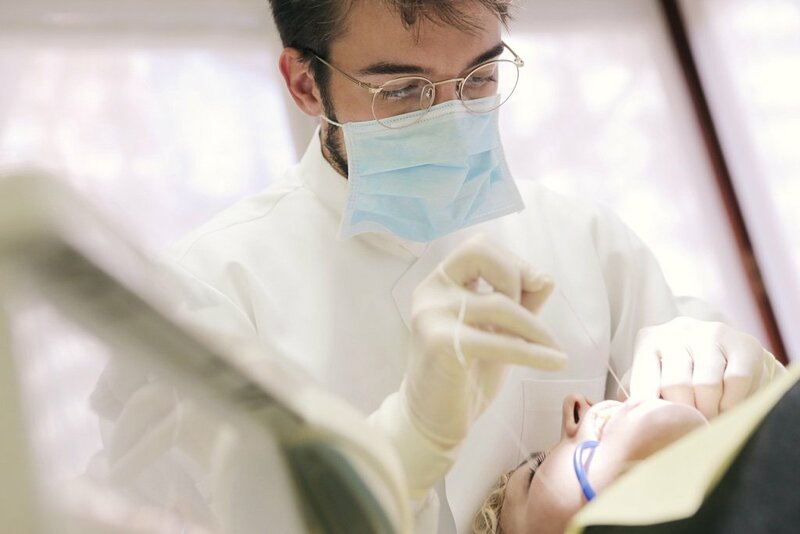 “That’s why it’s so important that all Victorians have access to regular dental care,” Associate Professor Hopcraft said. Congratulations ADAVB for doing this work, acknowledging the problems exits and showing a transparent mapping to highlight the issue. So why don’t private sector dentists lower their fees to help these patients?